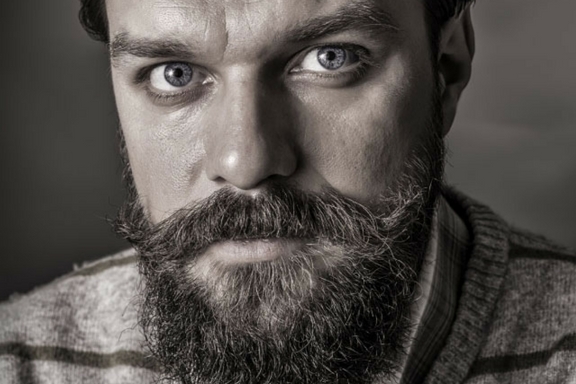 Ok, you’ve grown the beard, so now what? It’s time to beard boldly, man. That beard isn’t just face candy. It’s an outward expression of who you are. 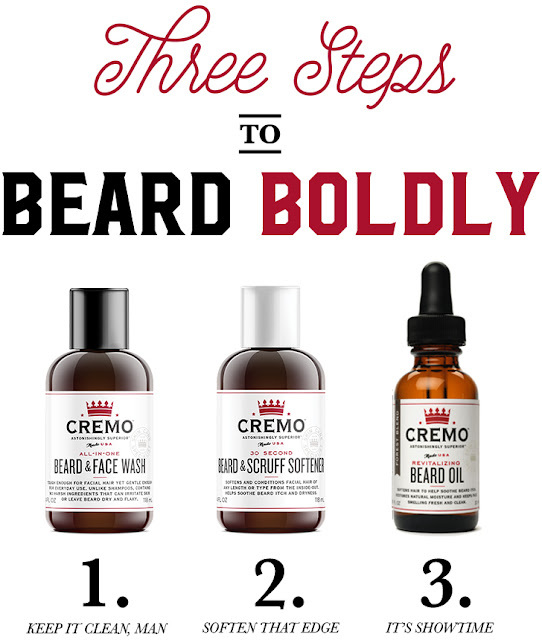 Treat it right with our simple 3-step process. Learn it. Live it. And be the man your beard thinks you are. Have you discovered the soul of the shave? 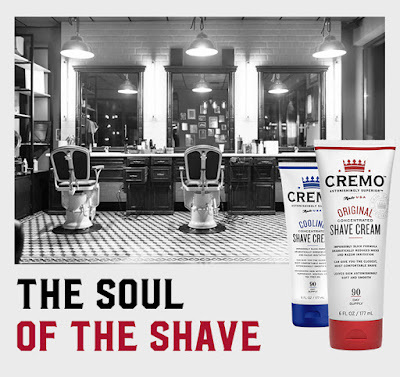 A great shave doesn’t start with the razor; it starts with Cremo Shave Cream. These impossibly slick, rich and soothing Original and Cooling Shave Creams are formulated to give you the closest shave of your life. No matter what blade you use. Available at Walmart, Target, Walgreens, CVS, Kroger, Amazon and other fine retailers.